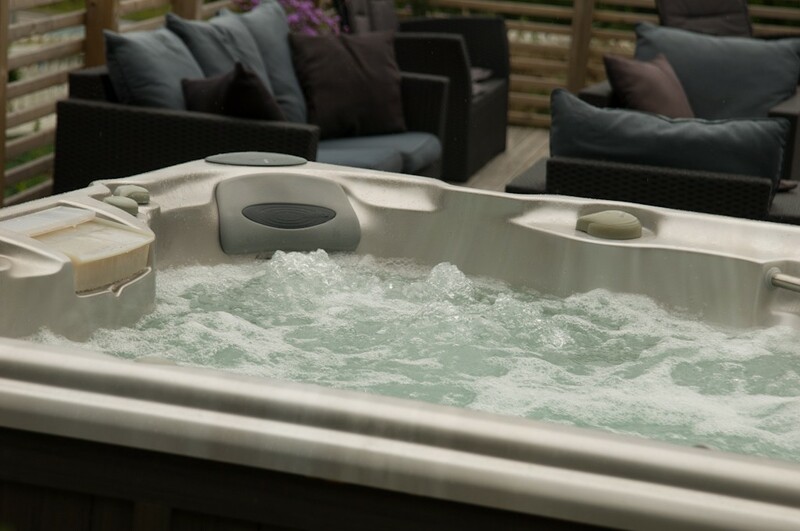 Rent our jacuzzi to meet and socialize in the day or evening with friends and colleagues. 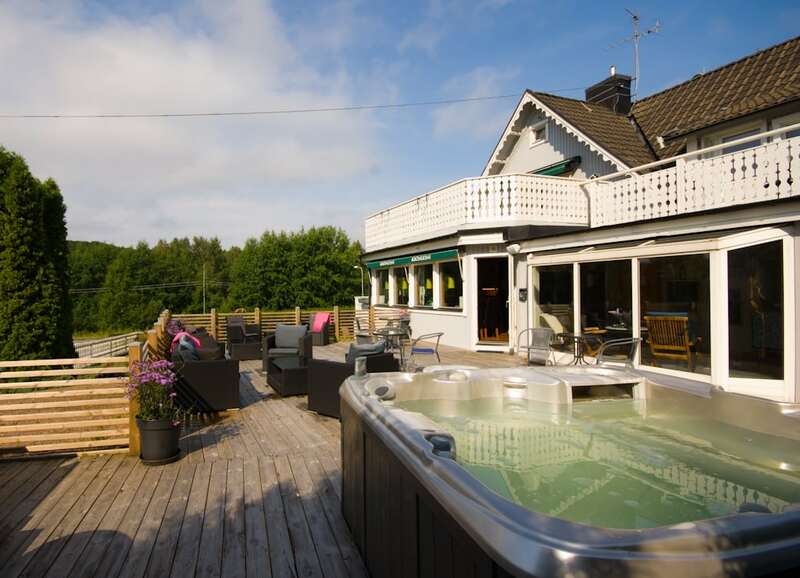 Combine hot tub with a dinner in our restaurant and perhaps a drink in the bar. 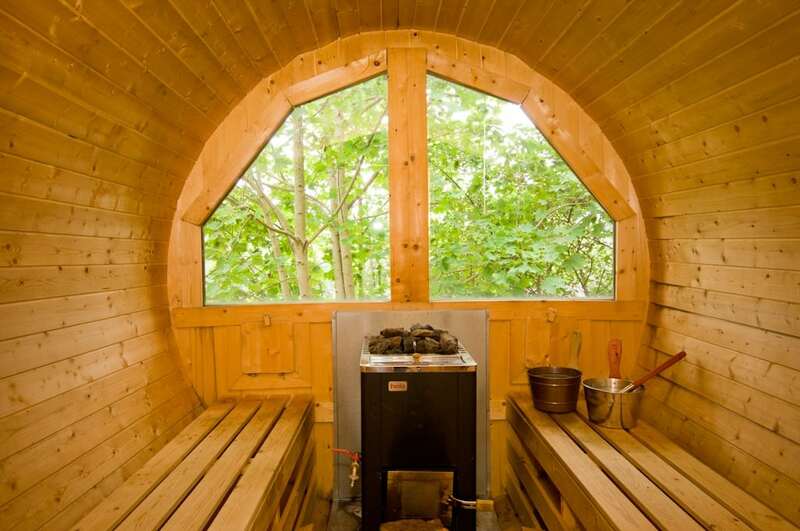 Or why not hire our wood-fired sauna with a hot tub in the forest glade? !! 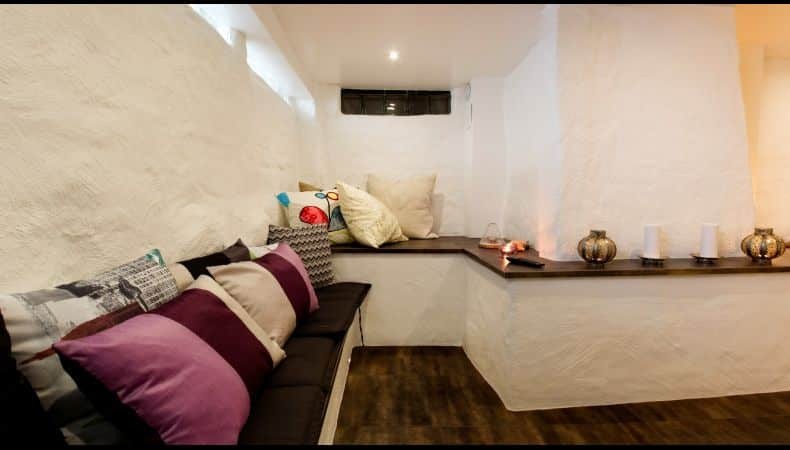 The relaxation area is ideal for the private party, corporate events and is also very popular for bachelor/bachelorette parties. NOTE! 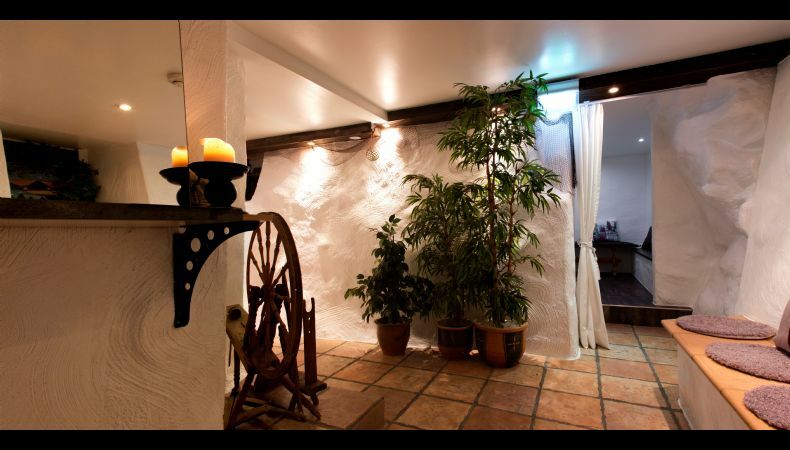 The relaxation area must always be booked in advance, see prices and information. 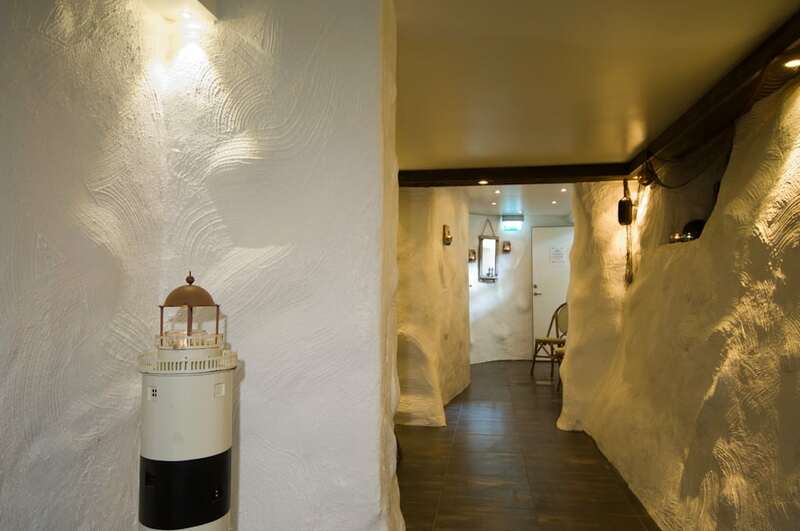 As a guest at our hotel, you can make use of our relaxation area for 250 SEK per person. Children bathe free with parents under parental monitoring. If the relaxation area is booked, you can not use it. Outdoor Relax area. 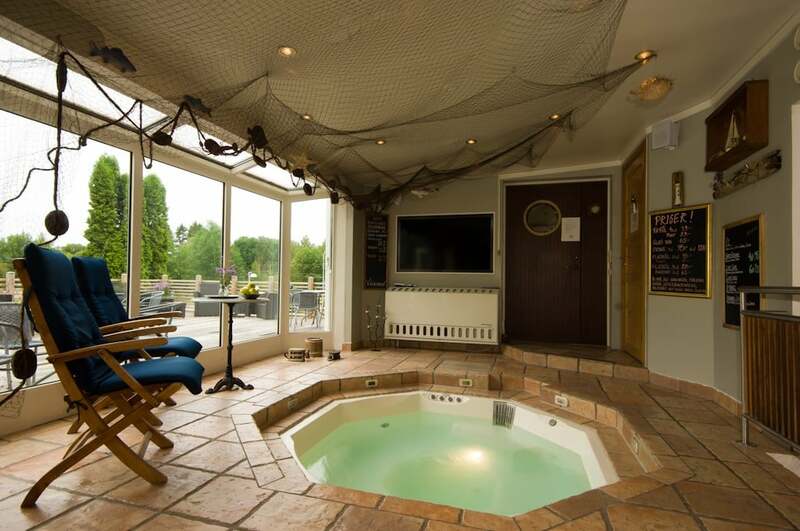 Includes hot tub inside, and a sauna. Towel included. 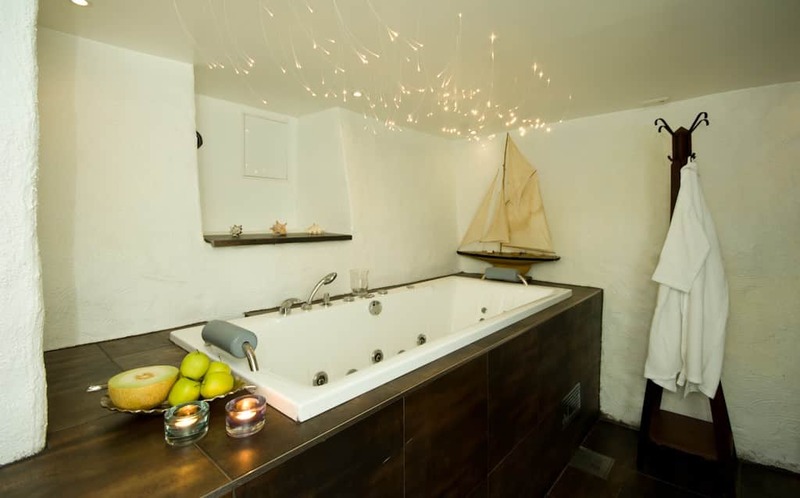 Indoor relax and wood-fired sauna. Towel included. 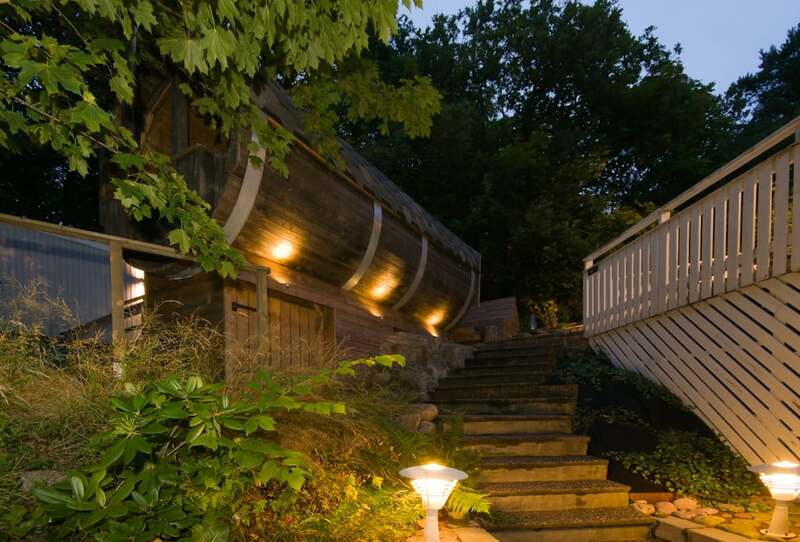 Wood-fired sauna and outdoor hot tub. Towel included. All prices include your own waitor/waitress who will ensure that you receive the best service possible! We are fully licensed so you can order what you want while you are enjoying the relaxation. In our restaurant you can also eat, this should be pre-ordered at least 7 days before arrival. If requested we will send you our menu in advance. You can also order our very popular cheese- and sausage plate, which you can eat while you enjoy our relaxation area. Pre-order only! 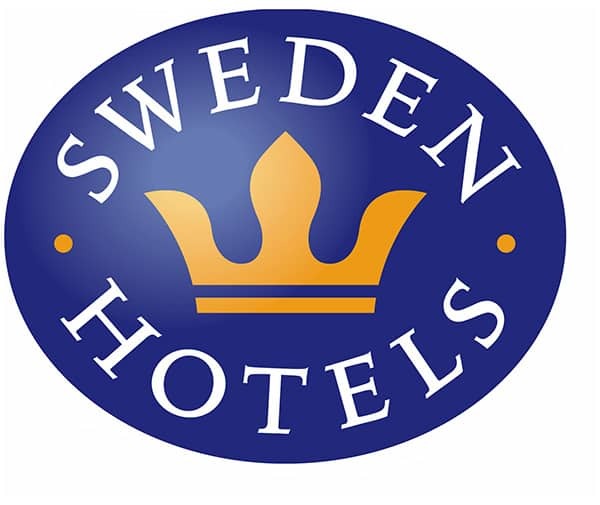 Price: 85 SEK per person. 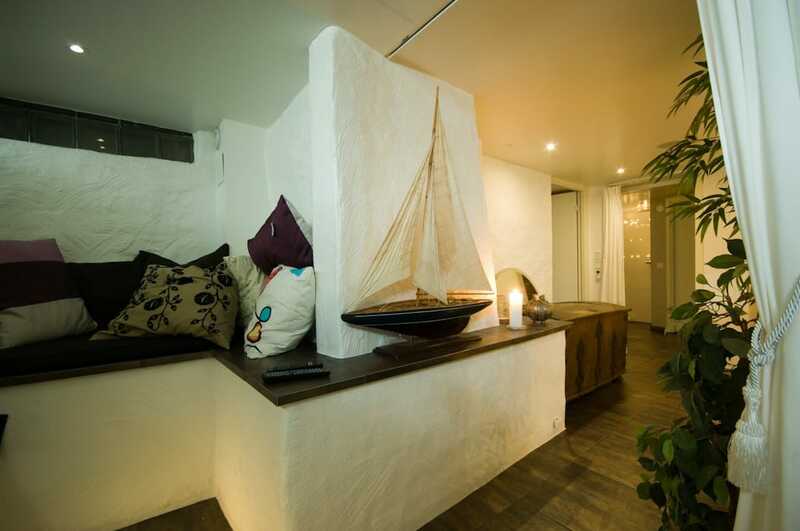 20 min/30 min: A deep classic massage focused on your choice of area . For example back, neck or shoulders. 50 min: A deep classic massage of the whole body or a more focused treatment of a specific area that you and the therapist have agreed on . A calming and relaxing massage of the scalp, face and neck with a massage techniqe that is most soothing for both the mind and the body. A soft, calming and soothing massage with varm aroma oil for your whole body. A scalp- and face massage is also included in the 50 min and 80 min sessions. A purifying and moisturizing peeling for your whole body. Finishing off with a moisture spray. Make your skin soft, smooth and supple. Suitable for both summer and winter. What are your favorites? What do you like and what do you need? You can combine all the treatments into your favorite treatment. A really nice, long 50 + 80 minutes of treatment. If you are not sure what you want? Then we will help you.